If pressure cleaning on your weekends / days off or spare time sounds horrible, then give the guys at Cairns Enviro Blast Pressure Cleaning a call. Our professional staff can do with ease what may take you hours, days or weeks to do with smaller pressure cleaning units. Cairns Enviro Blast is committed to providing expert advice and service to all residential property owners. We are your one stop pressure cleaning company for all your homes internal and external pressure cleaning requirements. 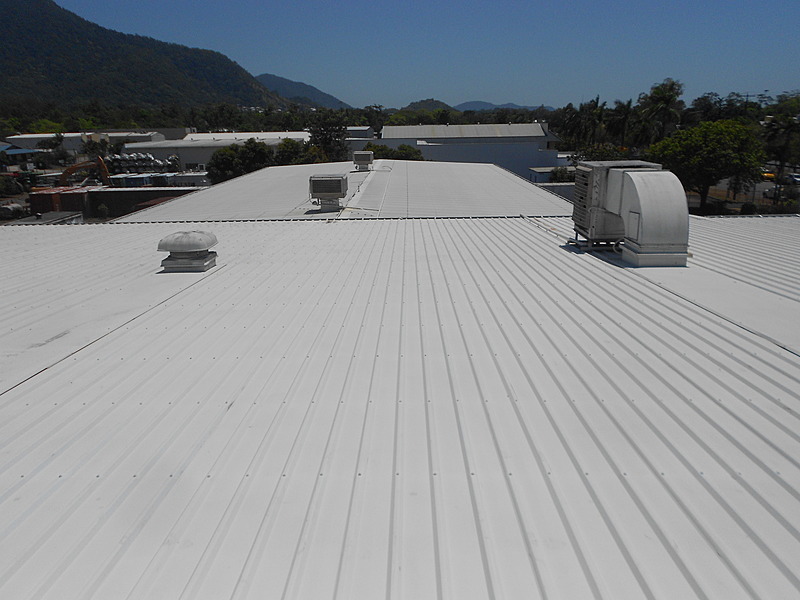 Cairns Enviro Blast Pressure Cleaning are well equipped to tackle most Commercial and Industrial Pressure Cleaning Operations. 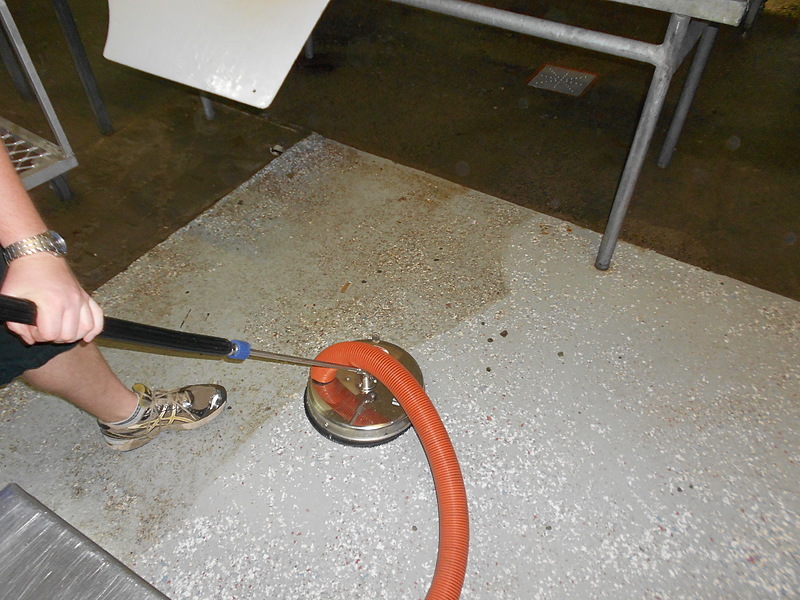 Our custom pressure cleaning trailer houses an industrial vacuum which allows recapture of used water, as well as the ability to recycle and reuse this water. With an on board hot water boiler and water tank, we have a multitude of different setups, allowing us to achieve your commercial or industrial pressure cleaning needs. We are dedicated to providing solutions that protect the environment, reduce water consumption and provide services to the community in a safe and efficient manner. 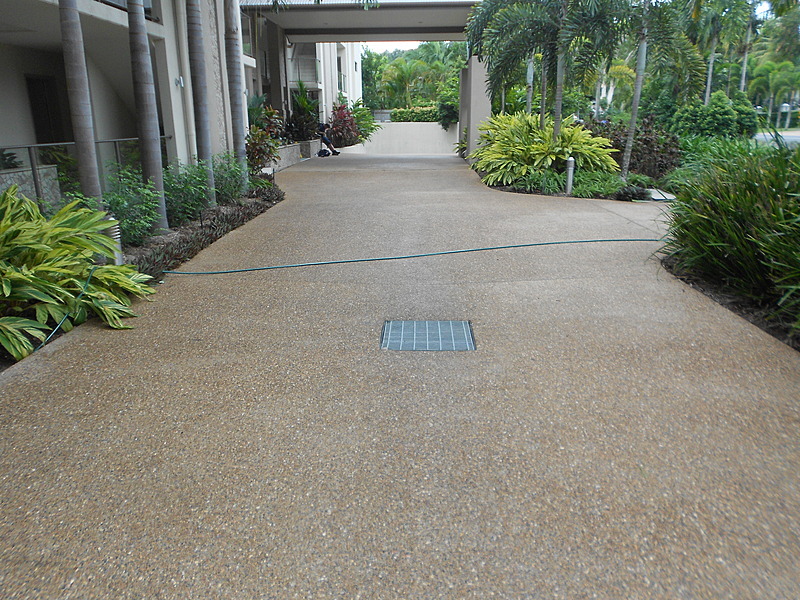 Cairns Enviro Blast Pressure Cleaning specialise in all forms of Pressure Cleaning in Cairns and surrounding areas, including Residential, Commercial and Industrial.